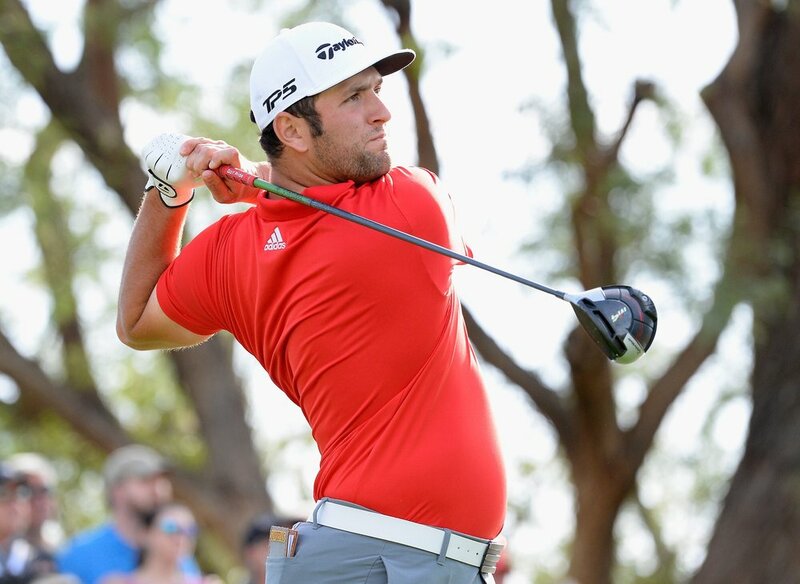 TaylorMade's Jon Rahm picked up right where he left off in 2017 with a playoff victory at the Career Builder Challenge in La Quinta. Relying on a full 14-club bag of TaylorMade equipment, the Spaniard - who has now risen to #2 in the Official World Golf Ranking - carded 27 birdies set up by superb driving with his new M4 driver and brilliant ball striking in windy conditions. "Twist Face, that driver was straight as can be today, and none of them were hit in the center of the face to be honest." - Rahm’s victory is his second PGA Tour win and his fourth on global tours in the last 12 months. - Rahm added a new M4 driver (9.5°) set to standard after testing with TaylorMade's Tour staff. For the week, Rahm averaged 310 yards off the tee and found 71.43% of fairways. - In addition to his P750 irons, Rahm added a P790 3-iron to the bag in place of his 5 wood, a change he made just this week for the tournament. He joins Dustin Johnson, Justin Rose and Rory McIlroy as players who have added at least one P790 iron to their bags. 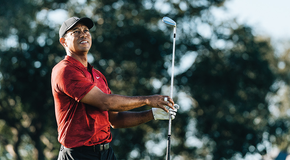 - TaylorMade’s 2018 M Drivers featuring Twist Face Technology now have victories in 2 of the last 3 tournaments, with Rahm joining TaylorMade stablemate Dustin Johnson as tournament champions. 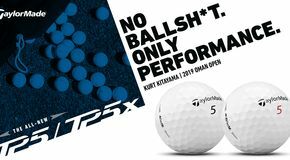 - In addition to his distance and accuracy off the tee, Rahm carded 27 birdies or better with his Spider Tour putter, which he's had in the bag since this same tournament last year. - Rahm’s past three starts include a win in Dubai, a runner-up finish in Kapalua and now a win at the Career Builder. - Rahm now moves up to No.2 in the Official World Golf Rankings, giving TaylorMade #1, #2, #6 & #11 in the world. - Rahm heads to the site of his first PGA TOUR victory, Torrey Pines for the Farmers Insurance Open.